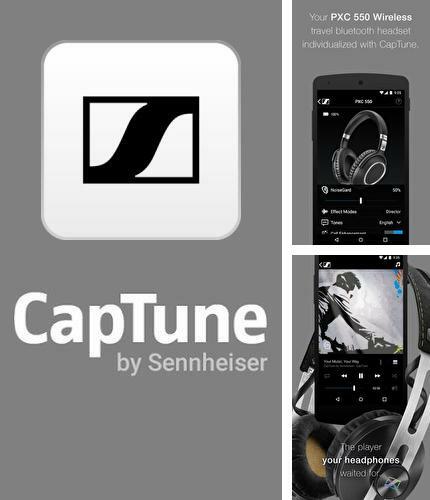 CapTune - is a premium class music player and a powerful tool for optimization of the headphones sound. 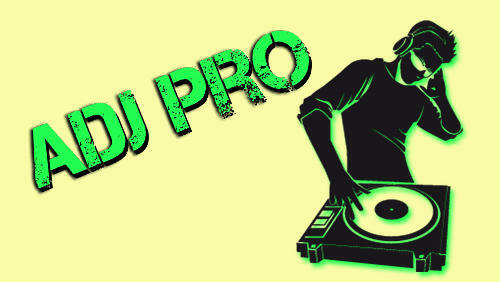 This application gives all resources to listen to your favorite music. 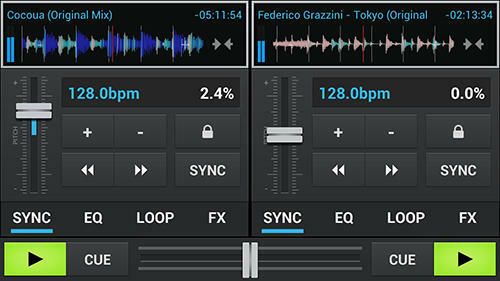 Besides, the utility allows you to create your own playlists from different sources. 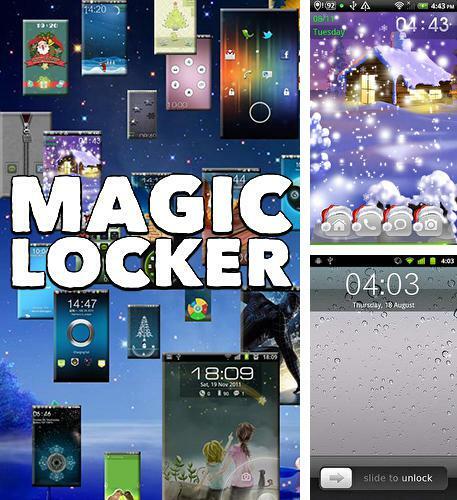 Use Magic locker - apk app for tablet without signing up and sms. 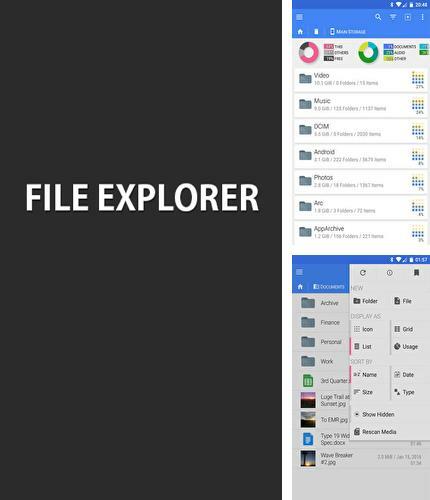 File Explorer FX - is an explorer which allows you to work with different files in the memory of smartphone or tablet. Multiwindow mode can open several folders at the same time and gesture tap highlighting makes work with big number of files much easier. 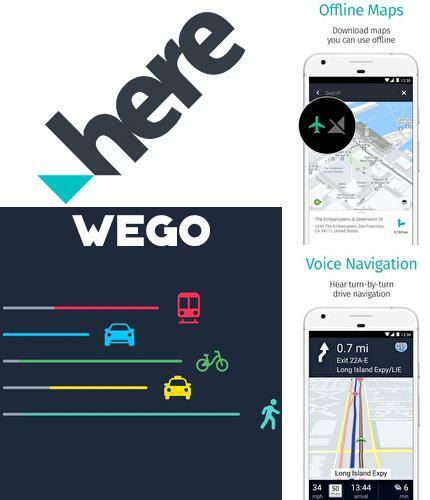 HERE WeGo - Offline maps & GPS - free full program version for your phone only at our mobile portal! 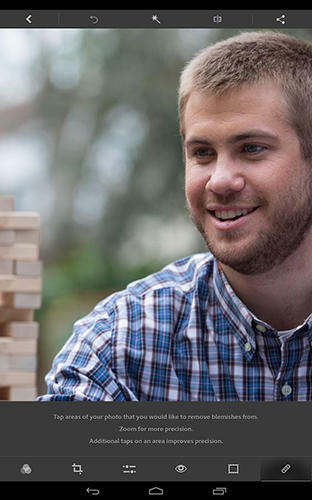 HERE WeGo - will always help you find the needed way in the city. 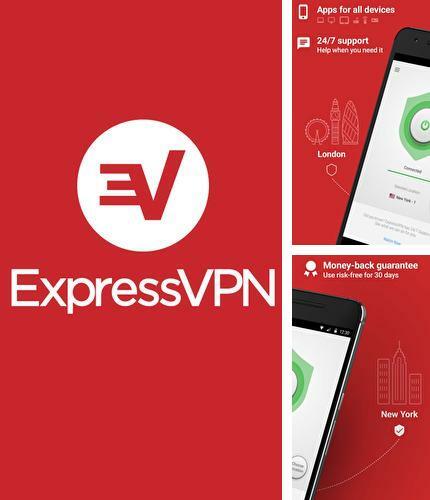 The application will offer the best routes for any mode of transport or for going on foot. This utility will take you to the destination point with the help of voice messages and will inform you about extra ways in case of change on the road. 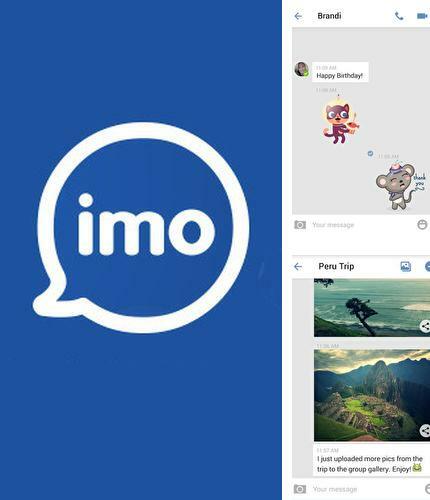 All programs for Android in our collection including imo: video calls and chat are on public access. 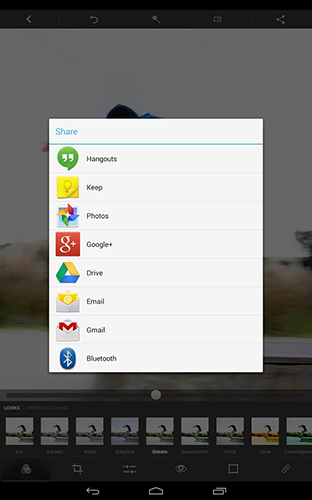 Besides Espier Messages iOS 7 you can download Android apps for free. 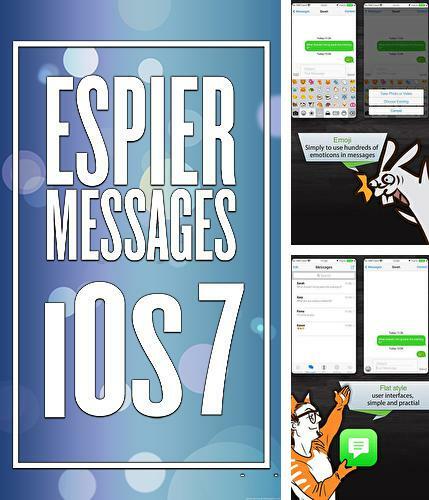 Espier Messages iOS7 - is an interesting alternative for your standard application for sending text messages. Message interface copies the appearance and functions of iOs7 operative system. 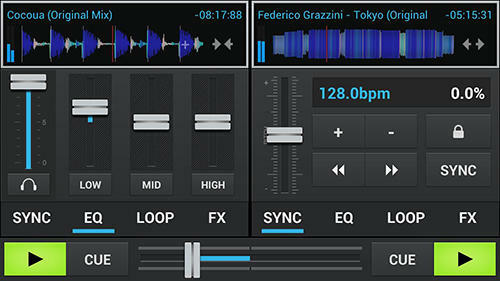 Easy clock widget - you can download programs for Android tablet for free only at mob.org! Easy clock widget - is a good clock widget with minimalistic design for your Android device. 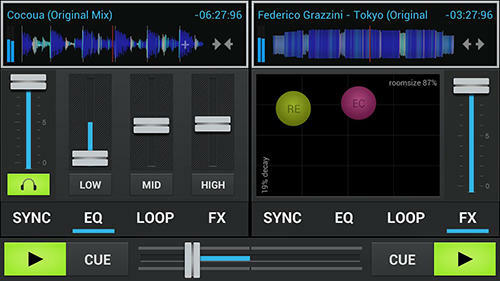 It has flexible settings: styles, font color, shades, acutance, size and other elements. 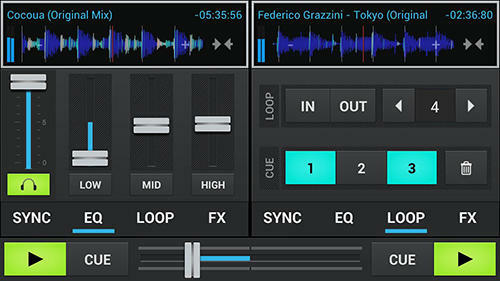 A user can also download his own fonts and save widget tamplets. 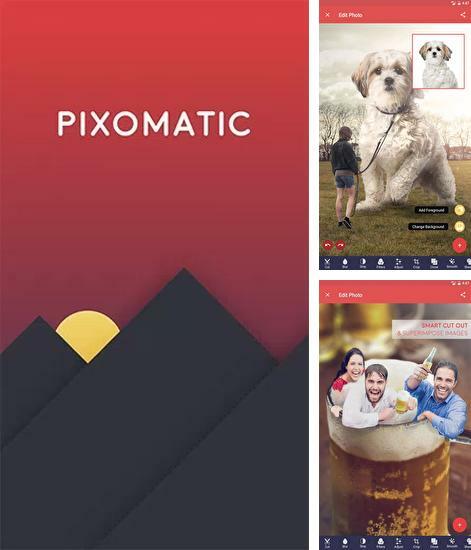 Install Pixomatic: Photo Editor and other best programs to your phone or tablet for free! 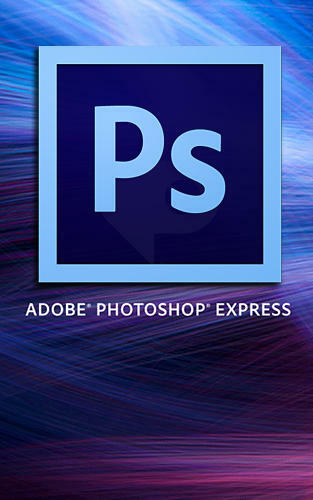 Pixomatic: Photo Editor - is a powerful photo editor which supports layers. 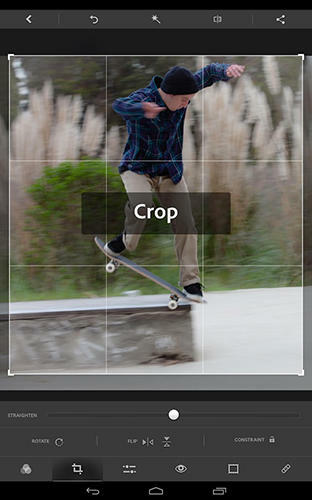 You can easily change the picture background, cut and paste complex objects. 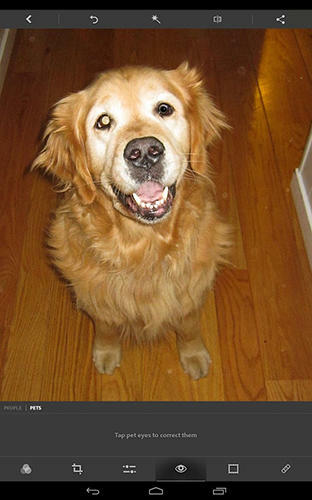 The application will automatically regulate level of blurring, depth and resolution. 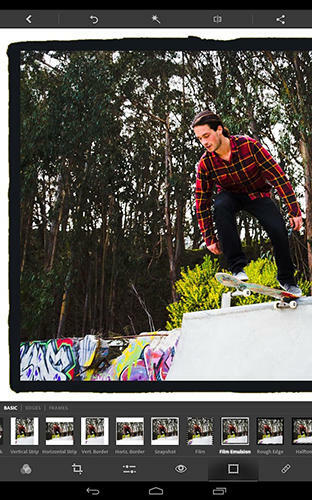 Create dynamic pictures with high speed and accuracy. 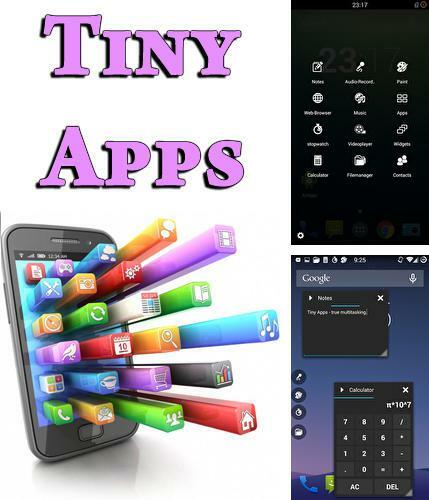 Tiny apps - is a unique collection consisting of 5 applications and made according to a user's wish. The set of chosen applications will appear in pop-up boxes over the desktop. You can move boxes along the screen with no limits, set size and transparency. The most important applications are always in a prominent place!